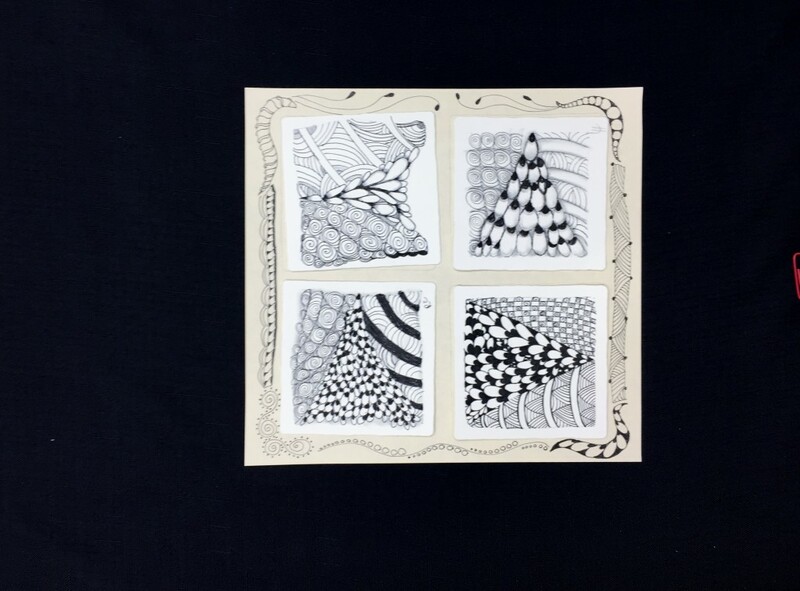 Learn the art of Zentangle in this introductory workshop taught by Certified Zentangle Teacher, Yoli Cantu. Zentangle is an easy-to-learn, relaxing, and fun way to create beautiful images by drawing structured patterns. It is portable and requires few materials which makes it ideal for everyone. The Zentangle method increases focus and creativity, provides artistic satisfaction along with an increased sense of personal well-being. 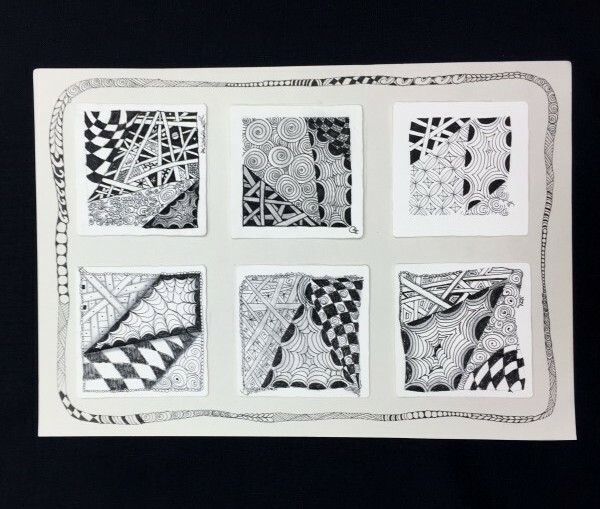 (Zentangle.com) In this workshop, you will learn a bit of the history as well as the basic steps and principles of the Zentangle method. Materials included.